The beautiful and vibrant hibiscus flower has many names in Chinese, among them Da Hong Hua, or “Big Red Flower”. It is commonly known as China rose. 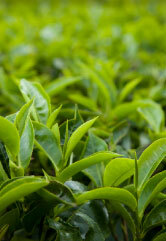 It is widely cultivated for its beauty and produces a deep ruby red tea. 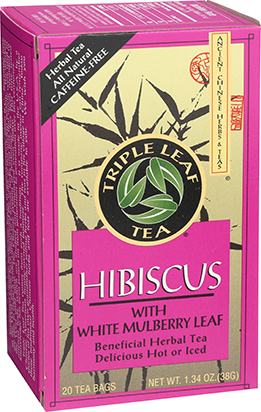 Triple Leaf Tea’s Hibiscus Tea is made primarily from hibiscus flowers, with the addition of white mulberry leaf and other complementary Chinese and Asian herbs. Hibiscus is enjoyed as a beverage and also valued as a traditional Chinese herb. 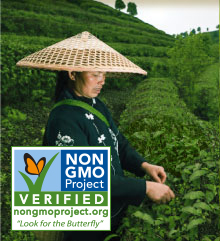 It is included in traditional Chinese herbal blends and teas. 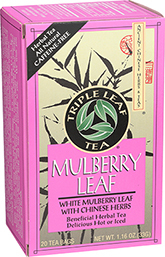 White mulberry leaf is widely used and is included in many diverse traditional Chinese herbal blends and teas. 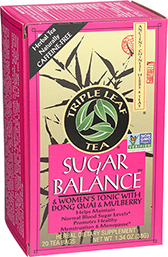 Together, the herbs in this tea create a delicious, refreshing and enlivening tea that is naturally caffeine-free. 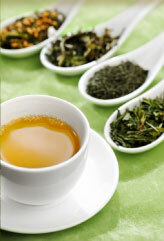 This pleasing, tart-tasting herbal tea is delicious hot or iced. Enjoy it as is, or try adding honey or your favorite sweetener. 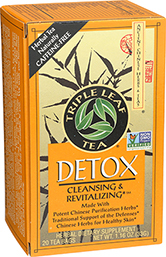 Hibiscus flower, White mulberry (Morus alba) leaf, Lemon grass leaf, Rose hip, Blackberry leaf, Astragalus root. Enjoy 1-3 cups per day. 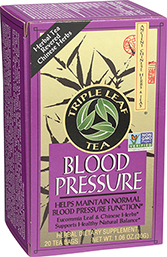 Also delicious combined with any of Triple Leaf Blood Pressure, Mulberry Leaf, Sugar Balance & Women’s Tonic, Cholesterid–Pu-erh, Cold & Flu Time, or American Ginseng Teas. HOT TEA: Pour 1 cup of boiling water over a tea bag. Let steep 10 – 15 minutes or longer. Squeeze tea bag gently into the cup. Leave in cup as drinking. ICED TEA: Pour 1 cup of boiling water over 2 tea bags. Let steep 10 – 15 minutes. Remove the tea bags, squeeze gently, then add ice.